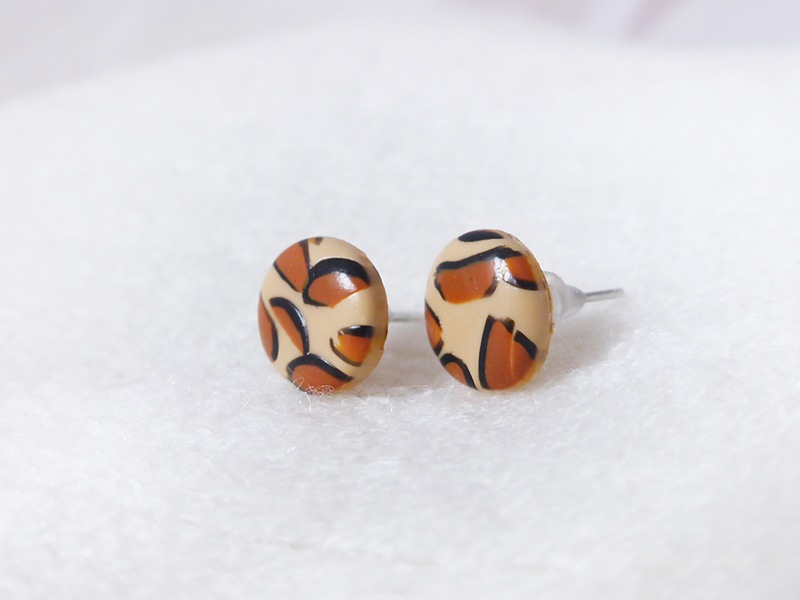 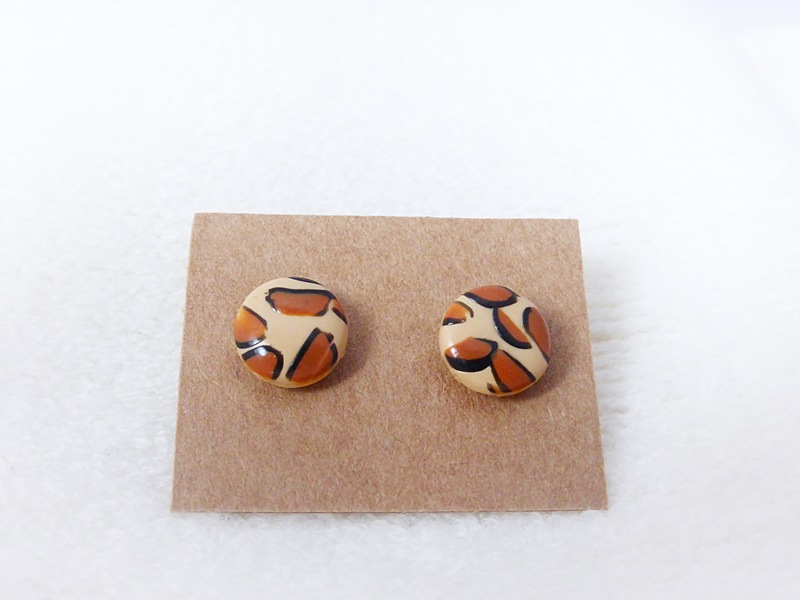 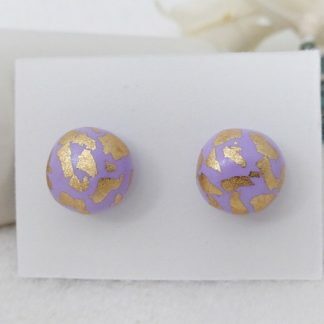 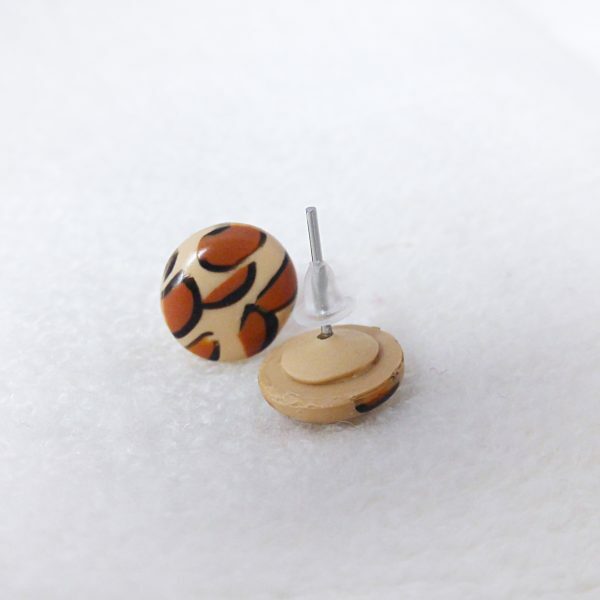 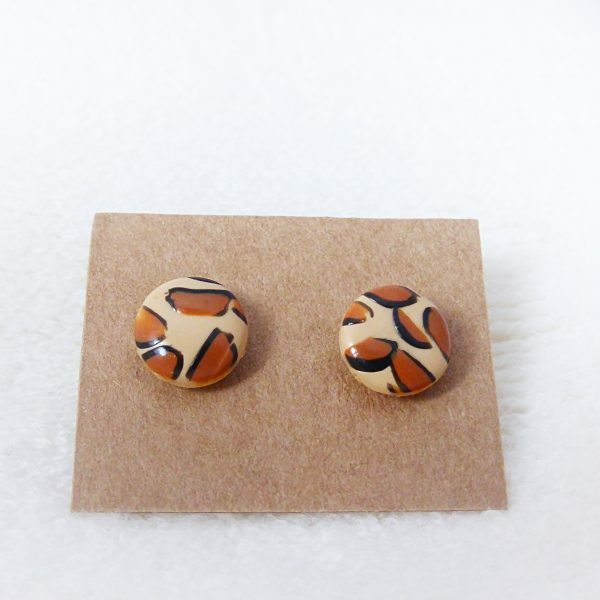 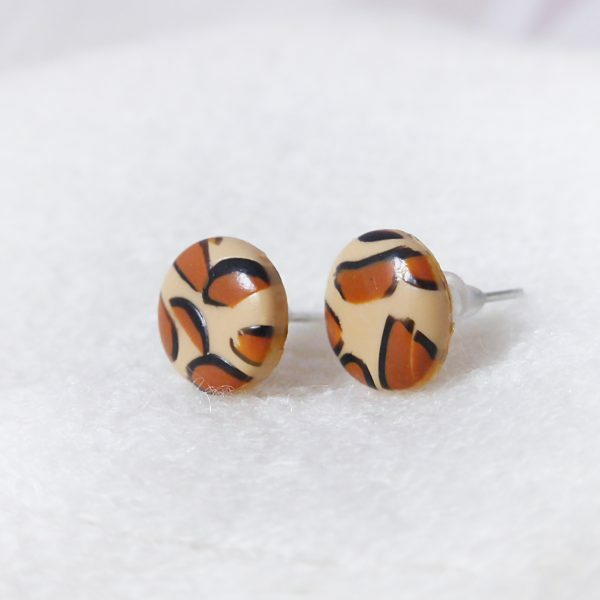 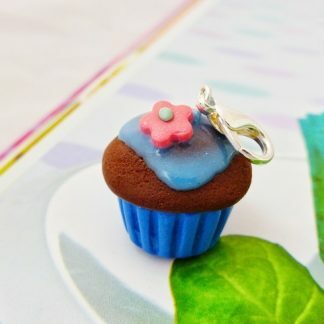 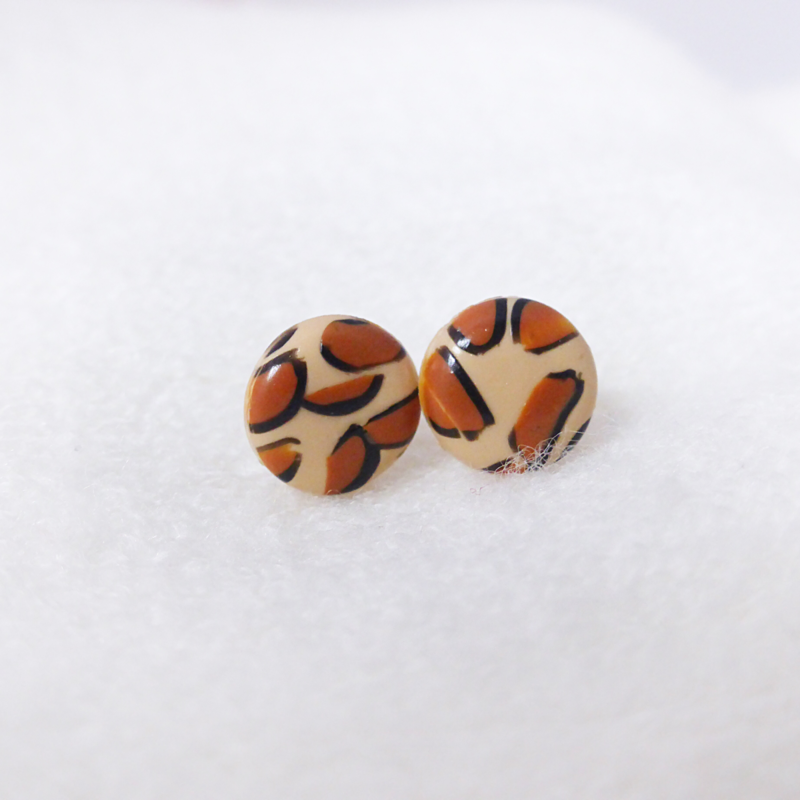 Animal print round stud earrings lovingly handcrafted from Polymer Clay. 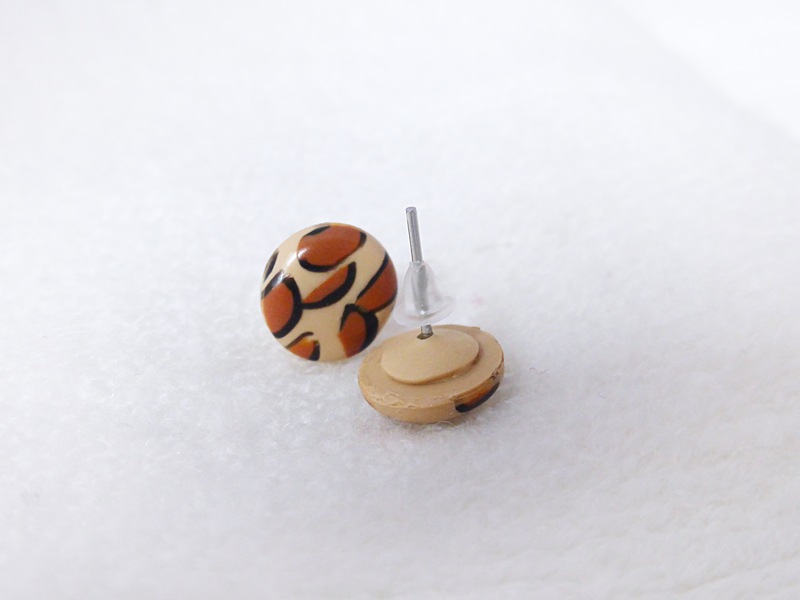 Design created using Ecru, Light Brown and Black. 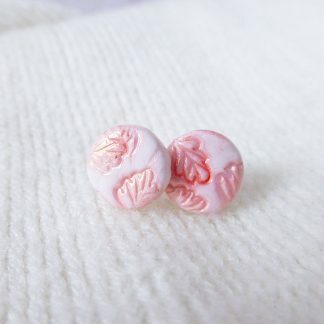 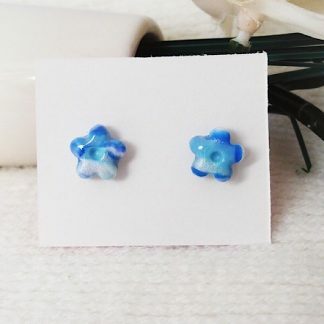 Nickel free for sensitive ears.